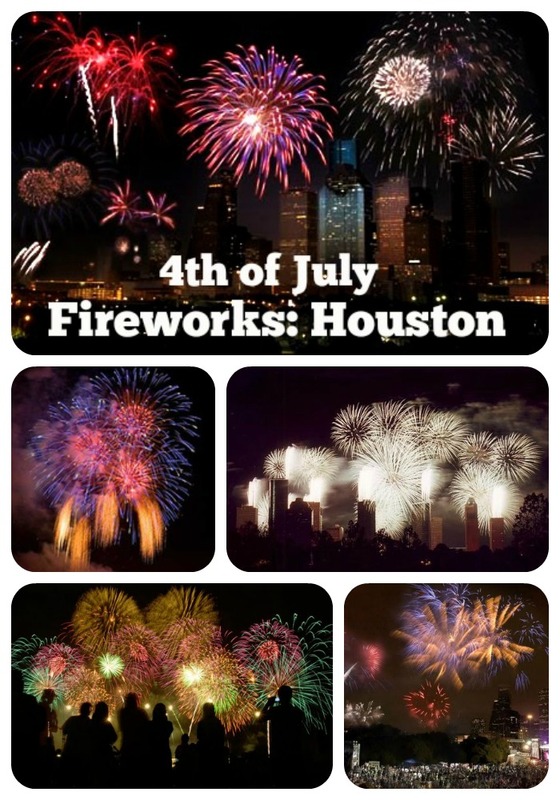 Freedom Over Texas Celebration: Fireworks will ignite the sky, and country tunes will set the stage for Houston’s signature annual patriotic celebration at Eleanor Tinsley Park. Details here ($8/person, under 5 free) July 4, 2015 at 4:00 pm. Summer Symphony Nights: Star Spangled Salute: Enjoy a beautiful performance of patriotic classics by the symphony, followed by a fireworks show. Details here (FREE but tickets required) July 4, 2015 at 8:30pm. 4th of July Weekend at CityCentre: On July 4th there will be performances of 90s country tunes followed by a fireworks spectacular. Details Here (FREE) July 4th, 2015. Fireworks at 9:30 pm. Annual Red, Hot, and Blue Festival & Fireworks Extravaganza: In addition to live bands, the festivities will also include face painting, games, vendor booths and concessions. The evening will round out with a 23 minute fireworks display. Details here (FREE) July 4, 2015 at 6:00pm-10:00pm.